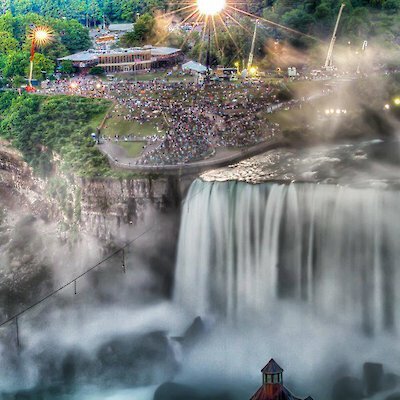 As June 15th 2013 comes nearer I'm reminded of last year's infamous event -NIK WALLENDA WALKS NIAGARA FALLS. 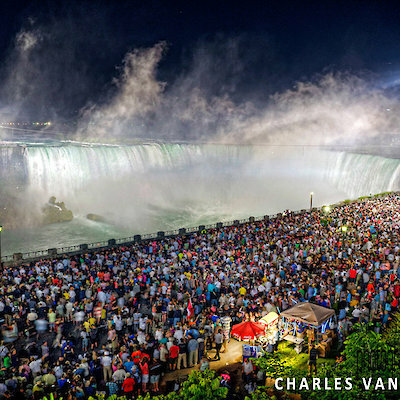 I will never forget watching him slowly appear in the thick mist of the Horseshoe Falls. If you were there, or if you watched on TV, you know how emotional that event was. I would love to pay tribute to Nik and all those amazing photographers in the audience who captured an incredible moment in history. Happy one year anniversary Nik!